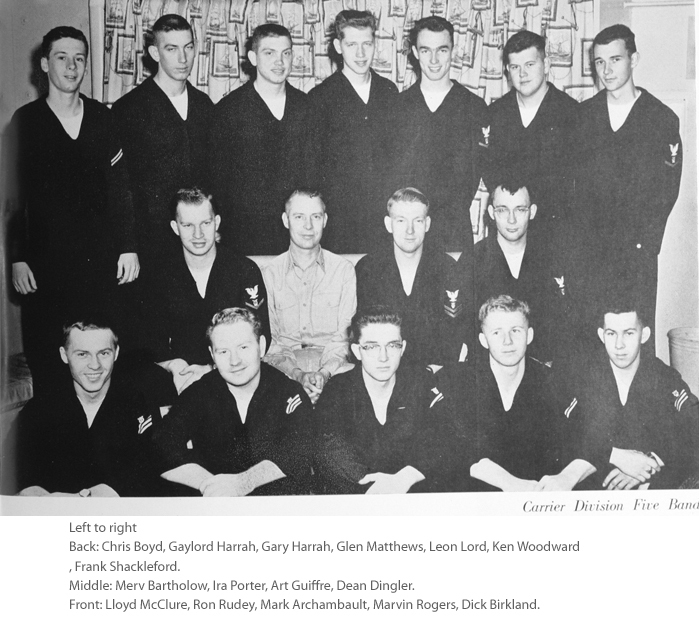 This site is to provide the members of Unit Band 187 a place to share pictures and memories from their time together in the early 1960's. 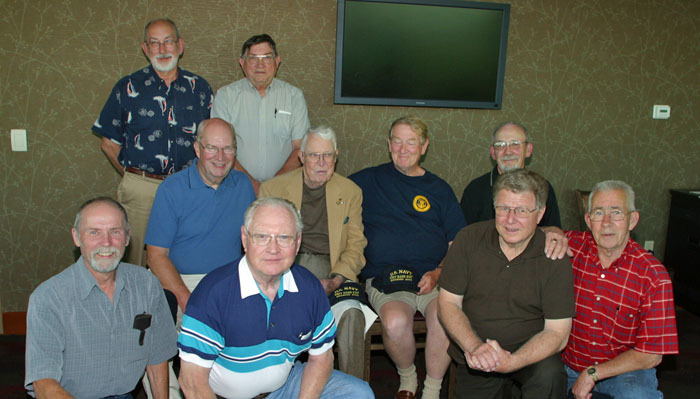 Almost 50 years ago 15 young men joined the US Navy and a few months following boot camp, joined together to become Unit Band 187. After serving for almost 3 years, they each went their separate ways and lived their lives. Today, they are sharing those lives with each other and reliving many of the memories that have faded over the years. We came together as kids and are reuniting as grandfathers.